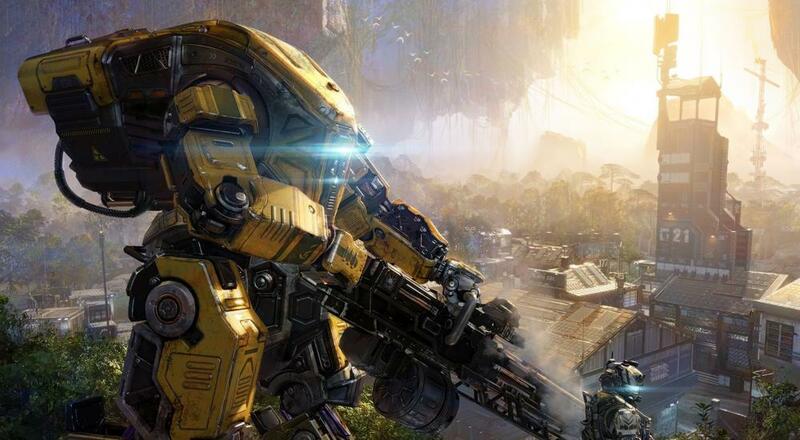 The sequel to Titanfall was a critical and commercial success, though it was one we initially skipped over as it was multiplayer only and no co-op focused gameplay. Titanfall 2 originally launched in October of 2016 and now, 9 months later, has seen the addition of co-op through the free DLC titled “Operation Frontier Shield”. Additionally, the game is now playable for free through EA’s Origin Access. The latest DLC from Respawn Entertainment, the studio behind the game, is completely free and is available now to all players. The DLC adds a new co-op mode that features waves of “increasingly difficult enemies” , as the official announcement states, with a team of up to 4 players defending a Harvester against these threats. While the mode (and cooperative play altogether) seem to be welcome additions to Titanfall 2’s electric and exciting gameplay, the addition of wave-based survival does seem pretty true to form, for better or for worse. The trailer above lays out the pretty basic format for co-op that Respawn has added. However, the full list of changes and additions as well as a rundown of paid content that can be purchased with this DLC, all of which is aesthetic, can be found at Respawn’s developer blog, here. With the addition of co-op the publisher behind Titanfall 2, EA, has added the game to their online subscription service Origin Access. Origin Access is an online game distribution format where members pay $30 annually to get unlimited access to all included titles. Titanfall 2 is set now playable via Origin Access as of August 1st. Page created in 1.1714 seconds.